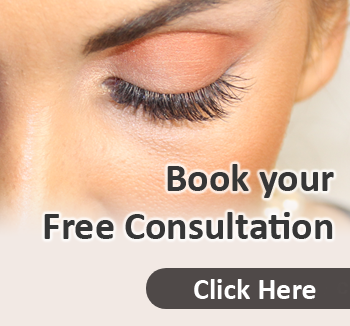 Eyelash Extensions In Central London? 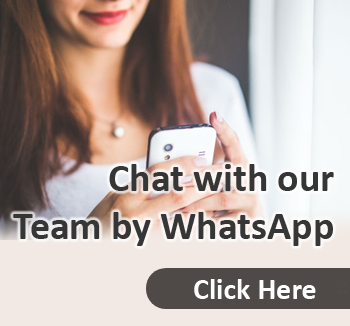 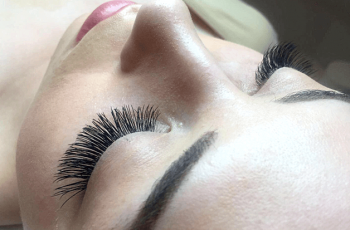 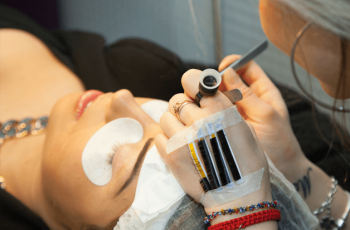 Eyelash Extensions London – Free Tips! 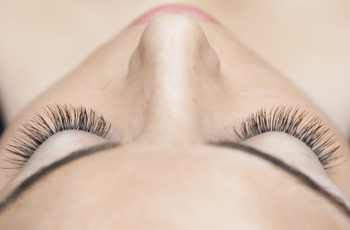 Author, entrepreneur, trained accountant and self-confessed eyelash extension perfectionist.